Renewable energy sources (wind energy, solar energy, hydro energy, ocean energy, geothermal energy, biomass, and biofuels) are alternatives to fossil fuels which help to decrease greenhouse gas emissions, diversify energy supply, and increase energy security. A constant transition to renewable sources has been occurring in the heating sector in the past few years. The share of renewable energy forms 43 per cent of the total amount of thermal energy consumed in Estonia. Renewable energy can be used for electricity and heat generation, motor fuels, and provision of energy services to areas which are not connected to the network. The European Union has set the goal of increasing the share of renewable energy to 20 percent by 2020. Using biomass to generate electricity and thermal energy enables to use a domestic, renewable resource. Estonian wood chips and wood waste are efficiently used in electricity and heat generation. In cooperation with us, Estonian forestry companies can make logging more sustainable and waste-free. The wood waste generated in the course of forest maintenance needed a reasonable use; this material has a great and currently underused potential as an energy source. The investment plan of Utilitas Group for the next few years is focussed on increasing the share of local and renewable fuels. 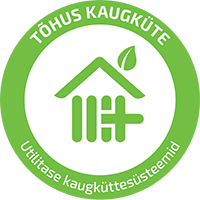 As of 2016, all regions of Utilitas in Estonia use wood chips in heat generation. Delivery of thermal energy to district heating systems enables to build power plants with modern treatment equipment which use domestic waste as an energy source. The thermal energy generated in the waste block of the Iru Power Plant launched in 2013 is sold to the customers of Utilitas in Tallinn and Maardu through the network of Utilitas Tallinn. 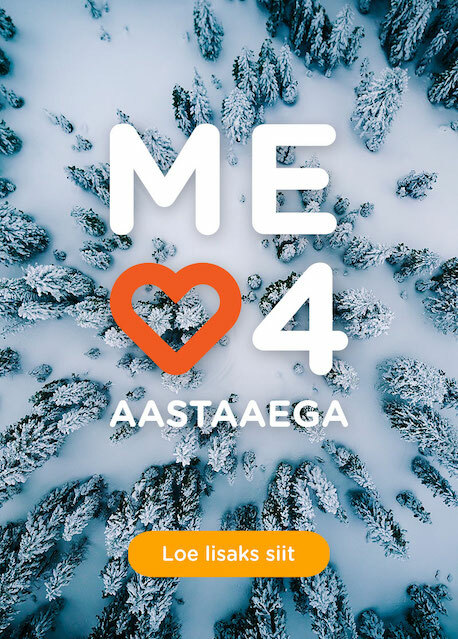 As a member of the Estonian Renewable Energy Association, Utilitas Eesti took part in the development of the ‘Renewable Energy 100’ plan of the Renewable Energy Association and the Estonian Council of Environmental NGOs. According to the plan, it will be possible to fully transition to renewable energy in the Estonian electricity and heating sector by 2030.